The ESD WORX Internship Program provides qualified students opportunities for personal development, career awareness, life-skills mentoring, and invaluable exposure to fields of interest. 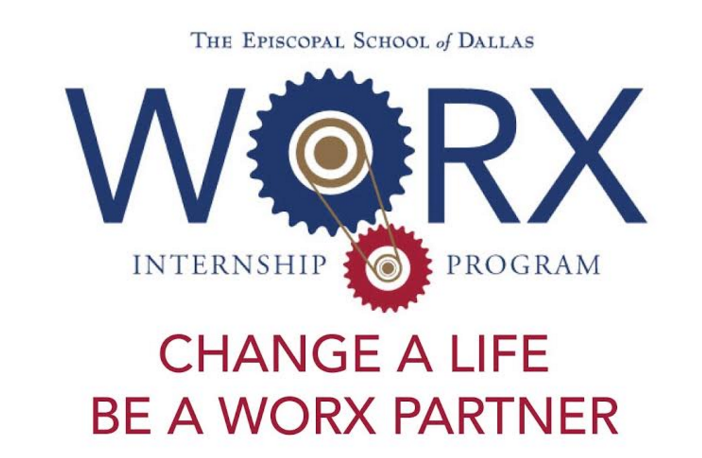 Managed by ESD's Office of College Guidance with generous support from the Dads’ Partnership, who founded the program in 2014, and the Alumni Association, WORX matches rising seniors to summer internship opportunities. WORX Partners are actively involved in a wide array of local businesses. Students are accepted into the program by demonstrating readiness and completing the application and interview process. For more information and ways to be involved, please contact Ian Feuer, ESD Dads' Partnership, or Katherine Montgomery '10, ESD College Guidance.